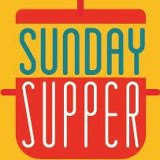 Holiday Side Dish Week is wrapping up today. This week, I've joined a group of very talented food bloggers to share our "best of the best" holiday side dishes that will take you from Thanksgiving all the way through New Year's Eve! Everyone has their go-to traditional favorite dishes that are "must makes" every holiday season. However, it's also a lot of fun to try a few new dishes to keep things fresh and exciting. 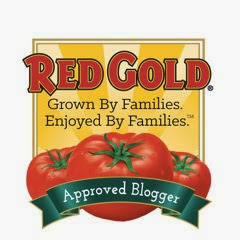 Today, I'm sharing a side dish that every busy cook needs to have in their repertoire during the hectic holiday season. My Five-Ingredient Bacon-Ranch Creamed Corn has only a few staple ingredients, and it can be assembled in minutes. It then cooks in the microwave in about 5 minutes. 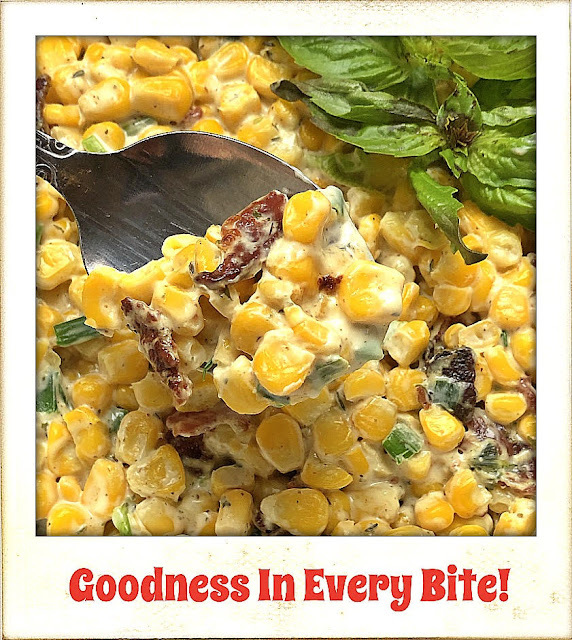 The end result is a creamy, decadent side dish that everyone will love. This recipe *definitely* provides a lot of bang for your cooking buck. The holidays are complicated enough...so anything that saves me a bit of time is a plus in my book! 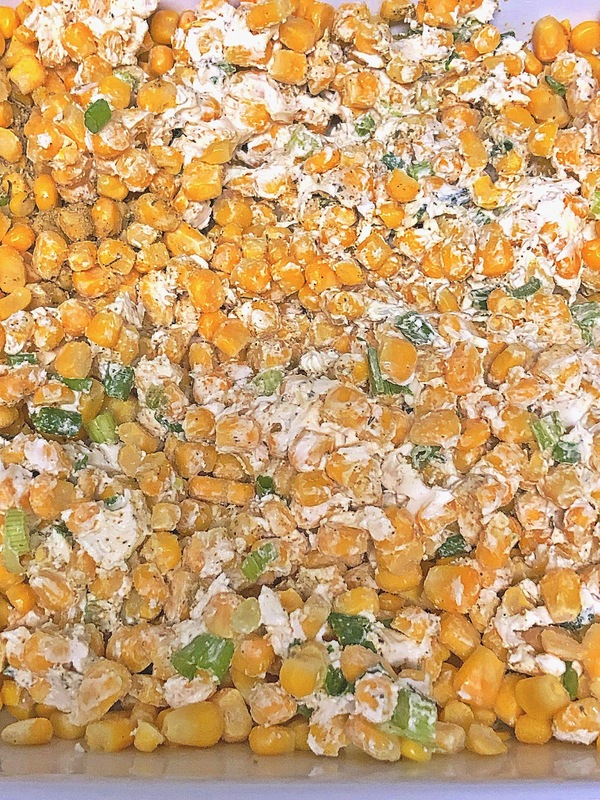 Step 2: Add the frozen corn kernels to a microwave-safe 8x8 serving dish. 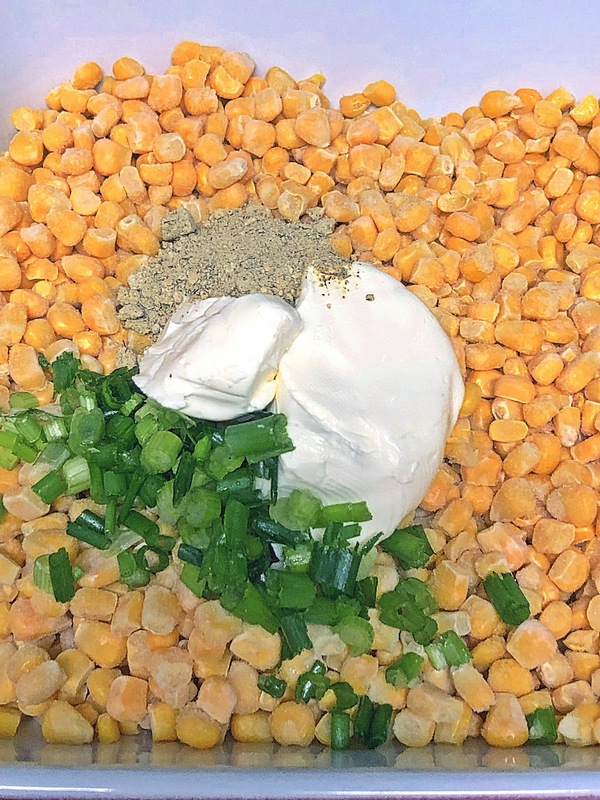 Top the corn with the softened cream cheese, green onion, and ranch seasoning mix. Stir the ingredients until just combined. 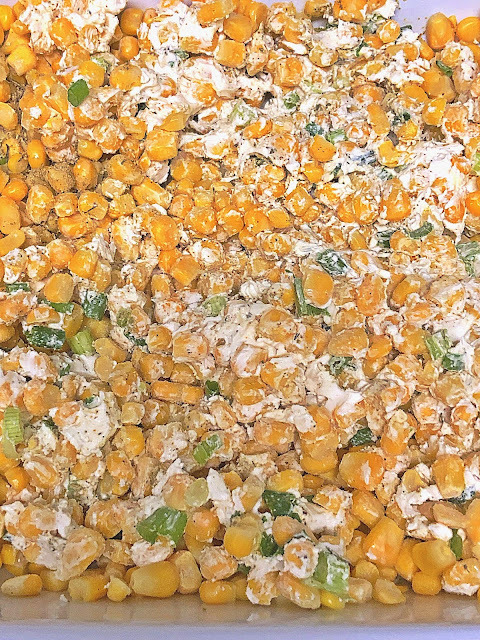 Step 3: Microwave the corn mixture for 2 minutes. 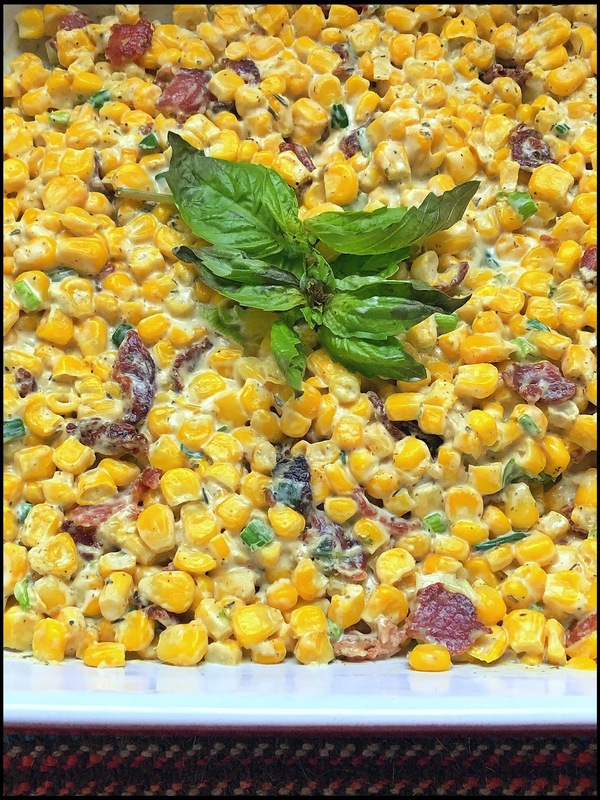 Stir well and microwave an additional 3 minutes, until the corn is cooked and its juices have combined with the cream cheese to create a creamy sauce. Just before serving, stir in the reserved crumbled bacon to ensure it retains its texture. 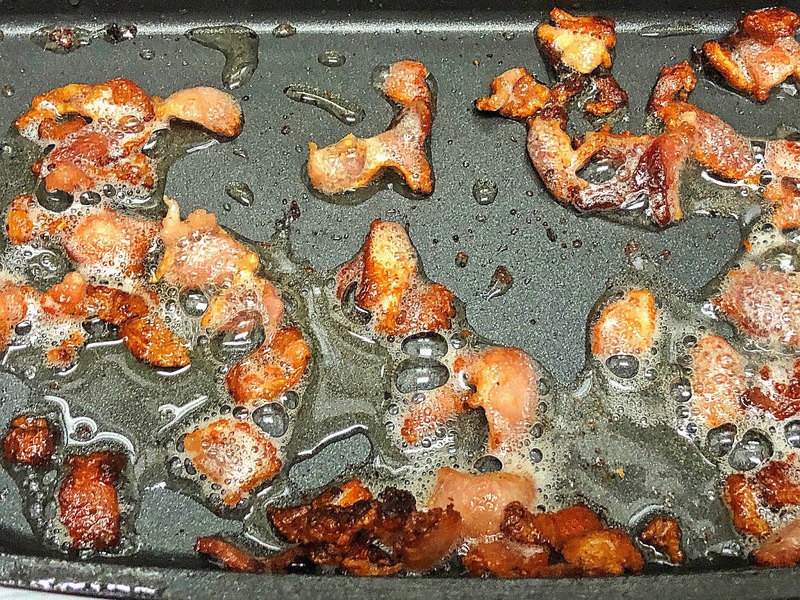 [NOTE: if bacon is made ahead and chilled, microwave it for approx. 30 seconds to warm and re-crisp]. Taste the finished dish and add salt & pepper if needed. 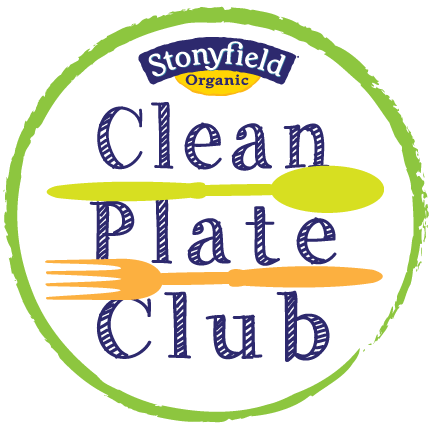 This side dish is deceptively simple, but oh-so-tasty! 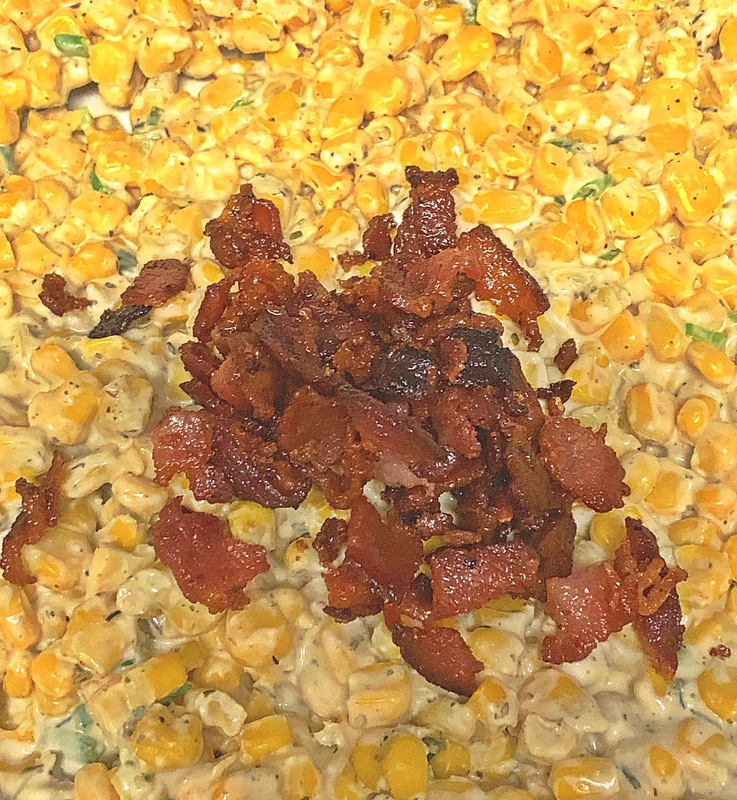 The smoky bacon, herbal ranch seasoning, and mild onion flavor from the green onions combine perfectly with the sweet corn and creamy sauce. Be sure to start out with *frozen* corn kernels when making this dish, because the liquid they release as they cook is essential to creating the creamy sauce. 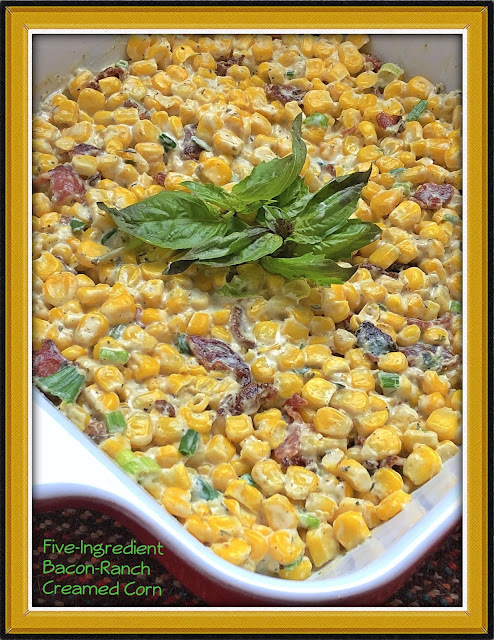 This is a perfect quick side dish recipe to have in your holiday cooking bag of tricks all season long! Be prepared for rave reviews and lots of recipe requests when your guests taste this delicious side dish! I hope you'll click on the following links to see all of the fabulous holiday side dishes today's Holiday Side Dish Week participants are sharing -- there's literally something for everyone!